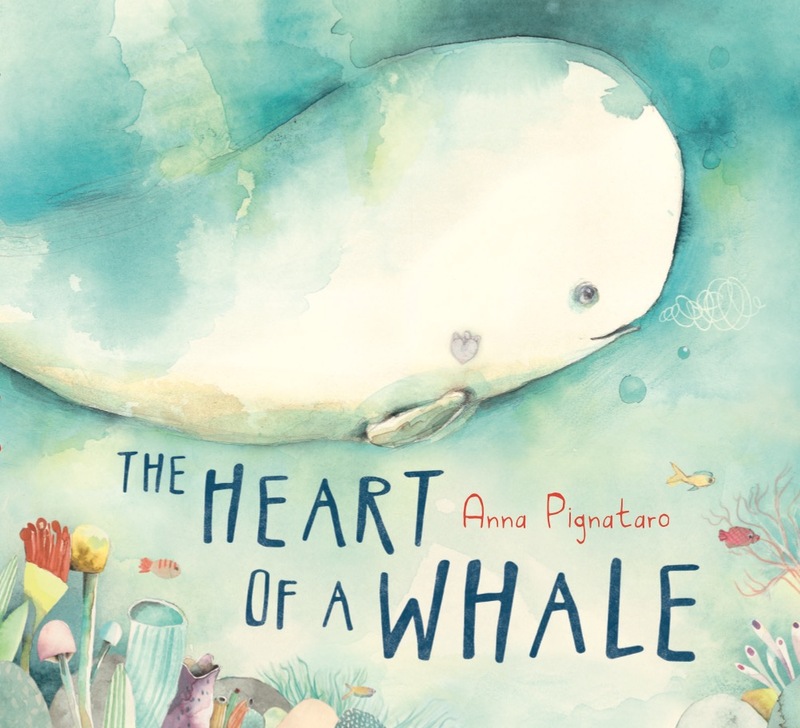 Thanks to Annie’s Books on Peregian we are giving away a copy of The Heart of a Whale. Win Catriona Rowntree's new book!! Win a ticket to Noosa Food & Wine!